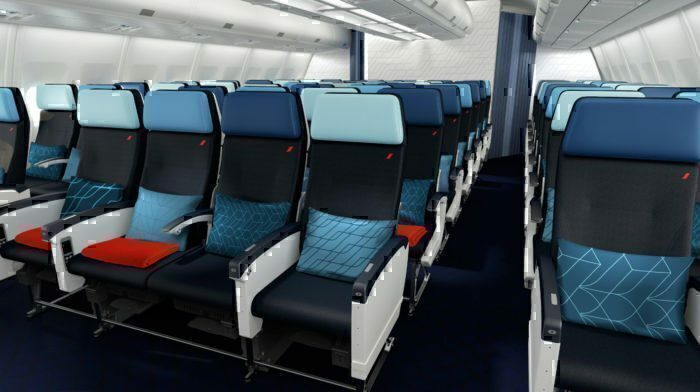 Yesterday, Air France unveiled its new look for Economy and Premium Economy cabins. Starting January of next year the French flag carrier will be rolling out a bold new livery and cabin redesign. And with this they aim to create a new and more stylish travel experience. The special treatment will be given to its 15 Airbus A330s, but no news yet on the rest of the fleet. So let’s take a look and get to grips with some of the details. First off, I want to cheer Air France for deciding to upgrade their cabin. It was about time. Plus, getting just a new livery is a multi million dollar brand wide project, but improving cabins too is so much more. And there are airlines who have recently taken the plunge and got new colours and cushions such as the French Polynesian airline, Air Tahiti Nui. And yes these look great on Instagram and it’s a great way to get free advertising. But, what we really want is more comfort and service. So, I’m really impressed that Air France have taken the plunge. In Air France new Economy cabins on the A330s, the seat is being upgraded to provide more comfort and space between the armrests. 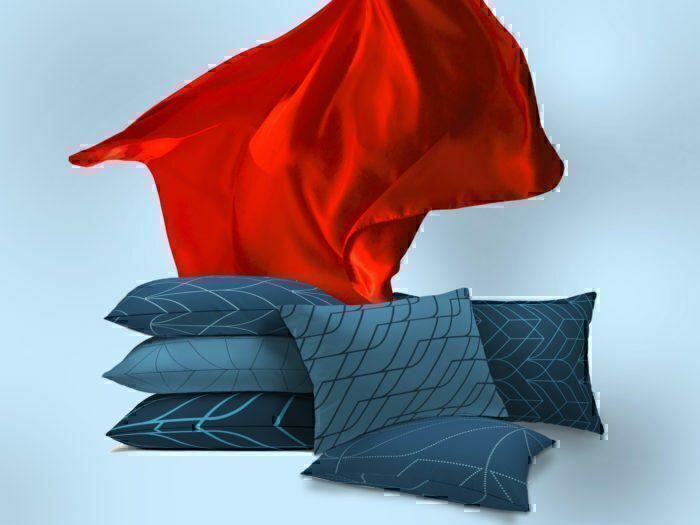 It will also include a reinforced ergonomic foam core and a serious, 118° recline. The seat pitch will be 31” which is very decent. 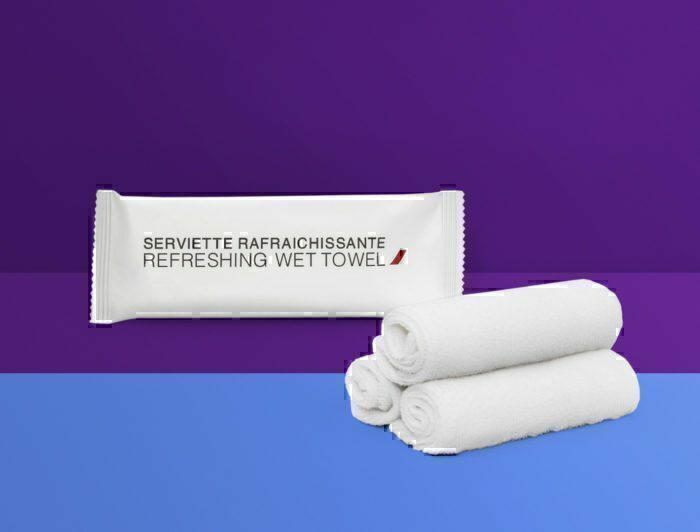 You’ll also get a larger tray table and believe it or not – Air France is improving rather than pulling screens out, like at some US airline brands. The screen will be the latest generation 11.7-inch (29.8 cm) 16:9 touch screen variety. This means it’s easier to clean, there’s no annoying knobs getting gunked up either. 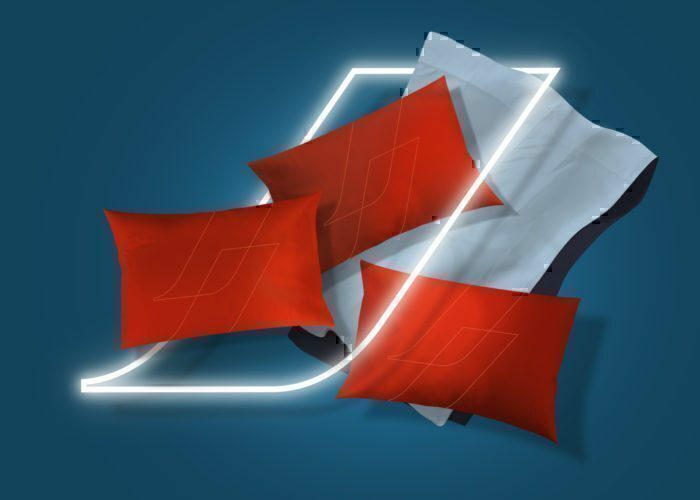 Travellers can stay connected with Wi-Fi throughout their flight as Air France retrofit this service in the coming year. You’ll also have your own power socket too. The cabin layout is the same 2-4-2 and comes in a very low key design. The base is a dark blue, almost black. The seats have alternating headrests and pillows in different shades of blue and turquoise. 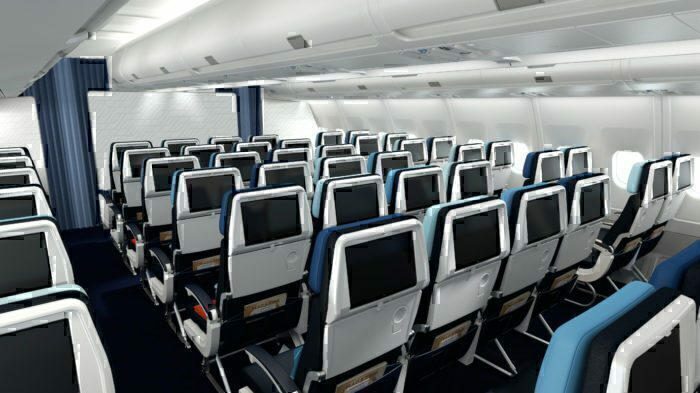 In the Air France new Premium Economy the airline is offering a refershed version of the 787-9 seat. This already features a 130° seat recline, a 40″ seat pitch and at 19″ is one of the widest seats in the business. There’s also more storage, redesigned leather armrests and softer seat cushions than in the previous 787-9 seat. Look-wise, they’ve gone predictably, much more stylish than the economy cabin. There’s a slightly silbver-blue herringbone patterned seat with a darker blue headrest. The signature logo is on all the seats. I think the Premium Economy seat is giving off a slightly Japanese vibe – which is fine. A lot of modern French culture is connected to the two-way obsession the two counties have for one another. And I’m really happy to see this extends to handing out oshibori before take off! Although, as I can see from the picture, it’s in plastic. So I’ll curb my enthusiasm a little. Still, well done Air France for generally improving your product. Can’t wait to fly it.